Even though winter may not know how to call it quits in your area of the country, the rest of us are starting to pack up the goose-down coats and heavy boots for something a little lighter. Moving into the warmer months shouldn’t stop at slimming down just the wardrobe, though. 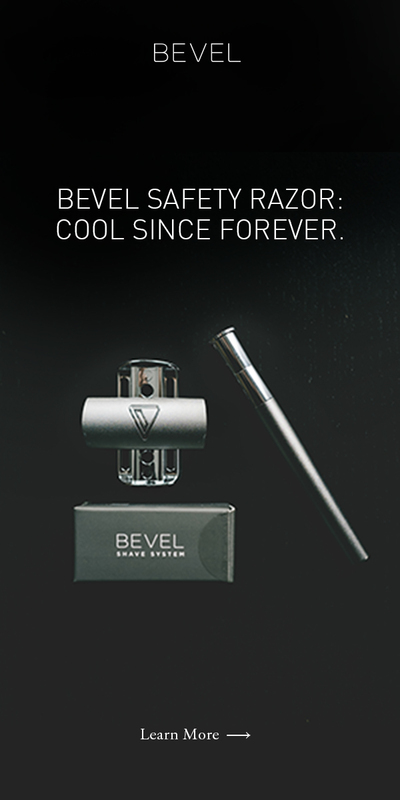 Your face has taken a beating for the last few months, so spring is the perfect time to clean up your beard hair and put your best face forward. During the winter months, your skin naturally becomes drier and flakier because of colder temperatures and low-to-no humidity. Not only does this mean more dead skin on your face, but those flakes can move to your beard and turn into dandruff. The best way to combat that is to apply a heavy duty exfoliator to both the exposed skin as well as the skin underneath your beard. Removing this built-up layer of dry skin will help your face breathe and hold moisture better. Hot, lengthy showers may be the main move during most of winter, but these shower sessions can do more harm than help in the long run. Taking cooler (or even cold) showers each morning can help to preserve your skin’s natural oils, reducing the risk of creating more dry skin. If you absolutely can’t imagine taking a completely cold shower from start to finish, shower with warm water for the bulk of the time you’d normally spend, then finish off the last 15-20 seconds with just the cold water running. Turn it into an endurance game to see how long you last. Keeping your skin moisturized goes a long way toward maintaining the health of your facial hair. 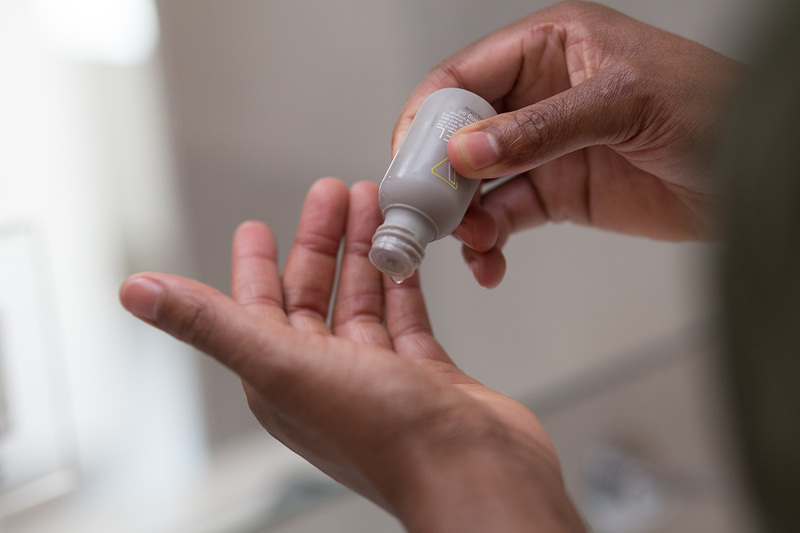 One thing though: look for a lighter moisturizer that doesn’t contain silicones or other heavy oils that can bog down your skin and block pores. You can get away with a lighter moisturizer during this time of year because your skin produces more of its own oils as temperatures rise. 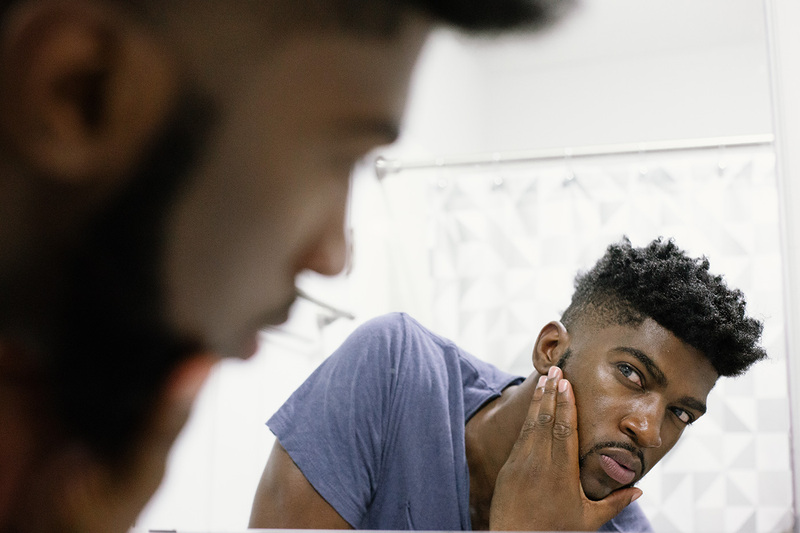 Speaking of natural oils, you’ll need to keep these in check as they, too, can build up causing your skin to become extra greasy and your beard noticeably smelly. At least twice a week, you’ll need to wash your beard with a clean, clarifying shampoo; preferably one that doesn’t contain sulfates, as they can dry out your beard. Follow each washing up with a light beard conditioner that will help keep the hair soft and clean. One of the most unassuming ways to keep your beard healthy, while promoting growth, is by brushing and/or combing it regularly. Not only does this help stimulate your beard scalp’s circulation, but brushing also distributes your natural oils more evenly, so your beard looks shiny and healthy rather than greasy and tangled. To give your natural oils a boost, you could even work in few drops of Priming Oil to keep your hairs soft and nourished. Moreover, keeping a regular schedule as to when you trim your beard will also help keep things clean and even, as stray hairs left over from the winter can have you looking real extra out here. There’s no magic combination of things you can do to grow and maintain the perfect beard, but getting outdoors, exercising regularly and drinking plenty of water will all help the process, Spring’s the time when everybody starts wearing less and going out more, so all the more reason to give your beard as much air time as possible.